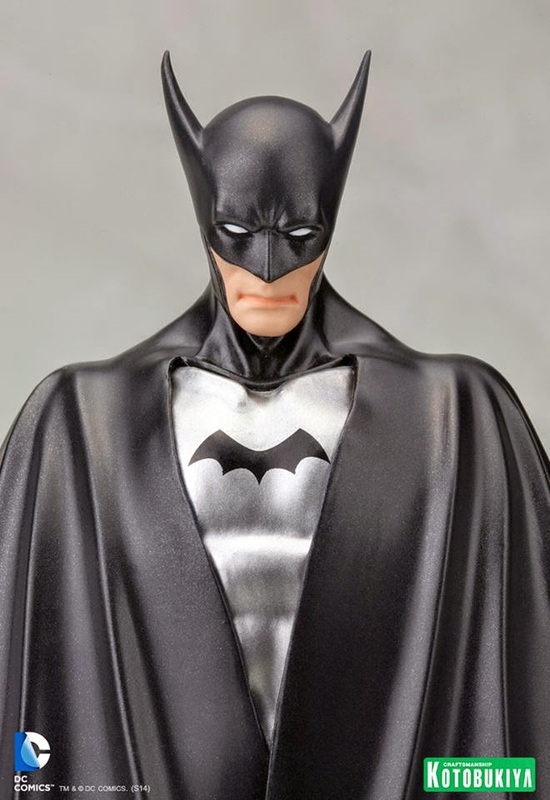 n” as he first appeared in Detective Comics issue #27. 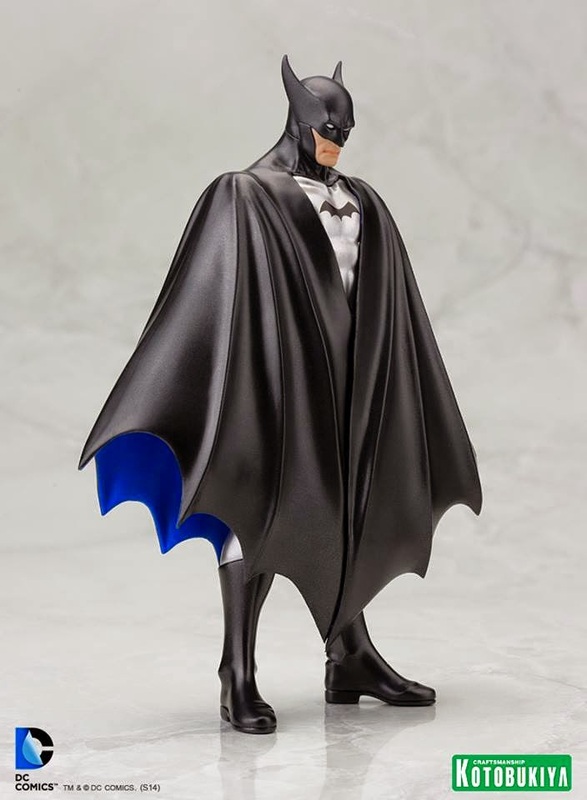 Masterfully sculpted by Atelier Bamboo, Batman stands in 1/10th scale and includes a magnetic display base for effortless display options. 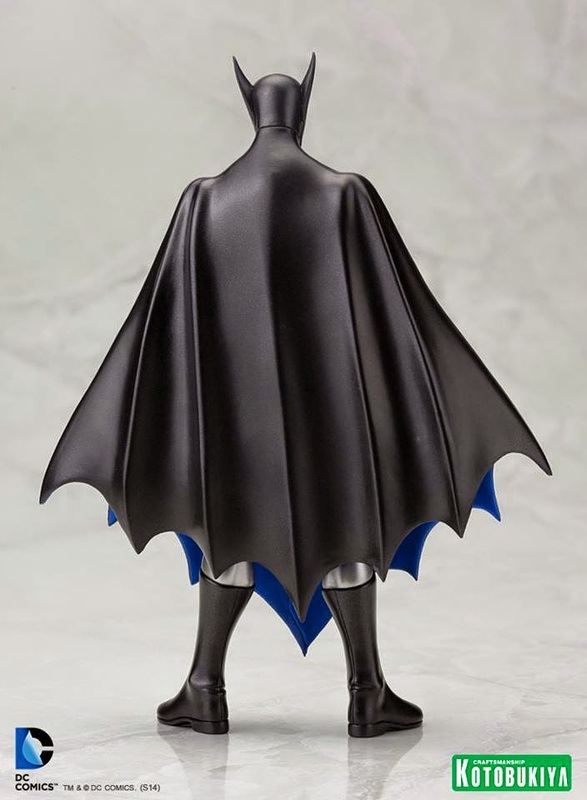 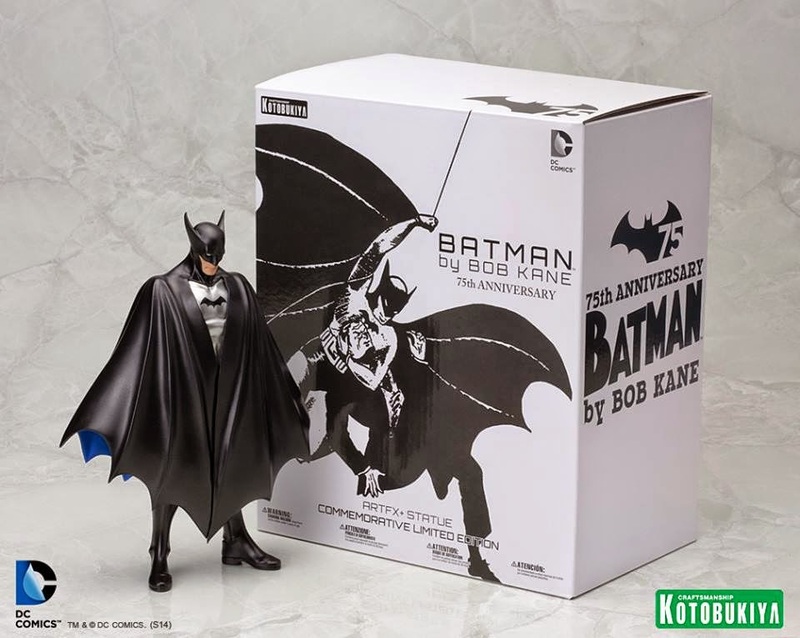 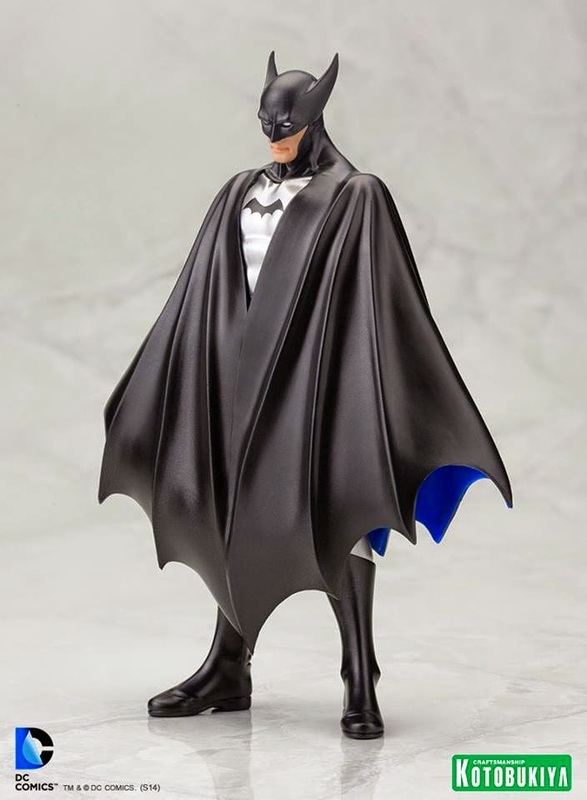 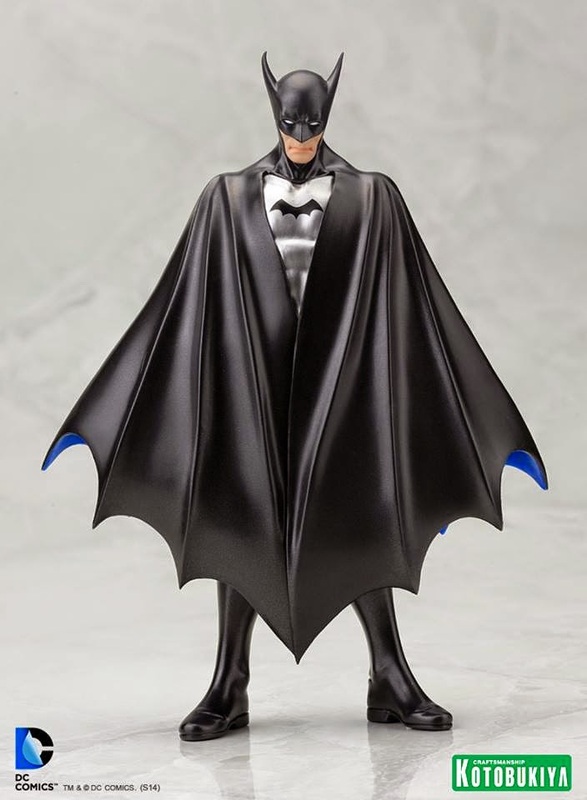 This first appearance of Batman will be available exclusively during San Diego Comic-Con 2014 and thru a limited kotous.com non-attendee pre-order event.